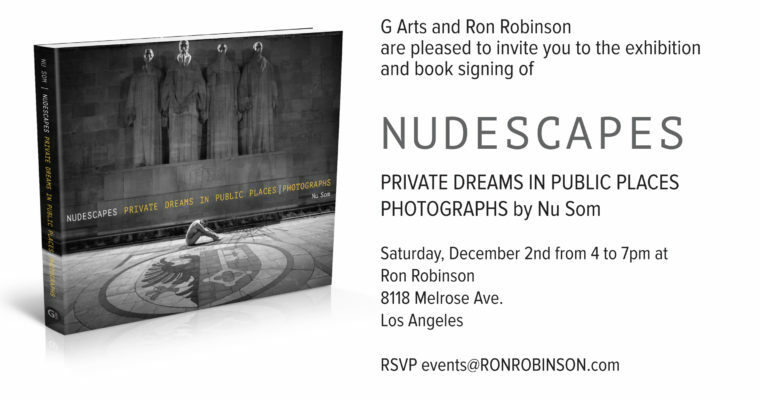 Offical Book Launch of NUDESCAPES, Saturday Dec 2nd, 2017 at Ron Robinson in Fred Segal’s in Los Angeles. Nudescapes Wins a Lucie Award! Copyright© 2017 Sandrine Lee Photography- All Rights Reserved.